Color-coordinated pads add brightness to any home or office. 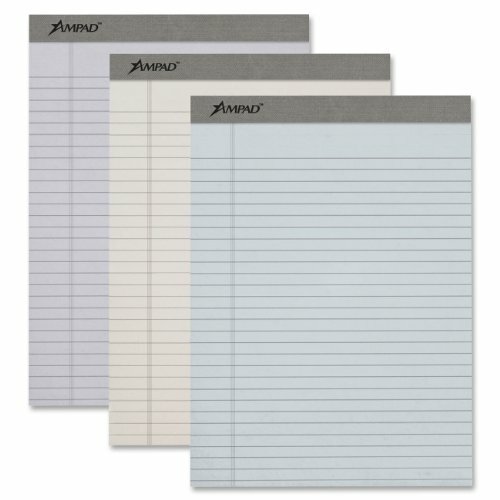 Features micro-perforated sheets and stiff backing. If you have any questions about this product by Ampad, contact us by completing and submitting the form below. If you are looking for a specif part number, please include it with your message.